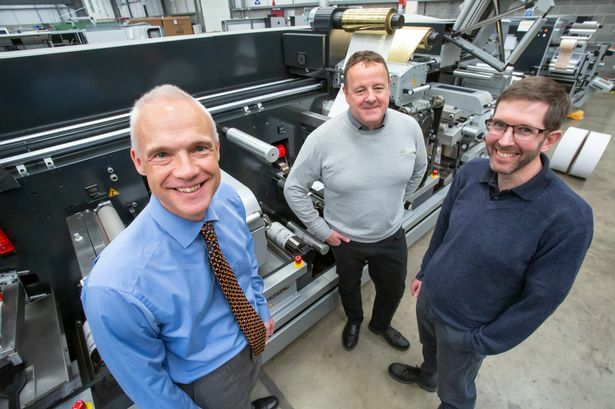 An East Yorkshire print equipment manufacturer has reaped the rewards of an almost decade-long partnership and seen turnover grow by almost half. ABG International, which employs almost 350 people at its plants in Bridlington, Driffield and in Germany, first teamed up with PP Control & Automation nine years ago. Since then, ABG has scaled up its operations to produce 250 digital print finishing machines last year, and has seen turnover soar by just under 50 per cent. ABG is a world leader in print equipment manufacturing, which can produce high quality labels and packaging for 2,500 customers across the world. Phil Robson, operations manager, said: “Digital print is taking over from conventional printing, so we anticipate the market to expand rapidly over the next decade. “Thanks to our commitment to outsourcing, we are now more efficient and have cut production and sales lead times significantly. ABG now has plans to increase its manufacturing capacity from 250 machines a year, to 300, to meet growing demand for digital printing. Mr Robson said the partnership with PP Control & Automation made perfect sense. “We operate in very similar ways and, once we had seen PP Control & Automation’s capabilities at its world class facility, we knew there were lots of synergies and a relationship to forge,” he said. 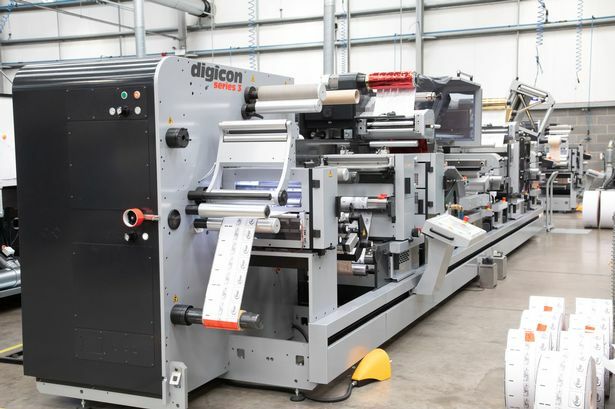 “PP was originally tasked with producing the electrical back panels on our new Digicon 3 digital print finishing machine and then delivering them to our Bridlington factory, where we would fit the cables and harnesses - a labour-intensive job that would usually take between two to three days. 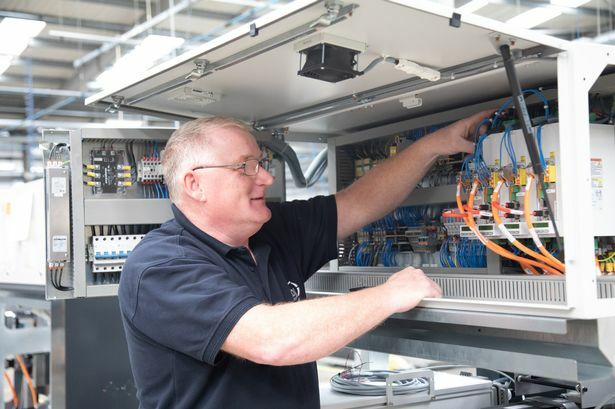 Tony Hague, CEO at PP Control & Automation, said: “Once we had come up with the enclosure design, we then started considering the cable harnessing and the interconnectivity around the machines.